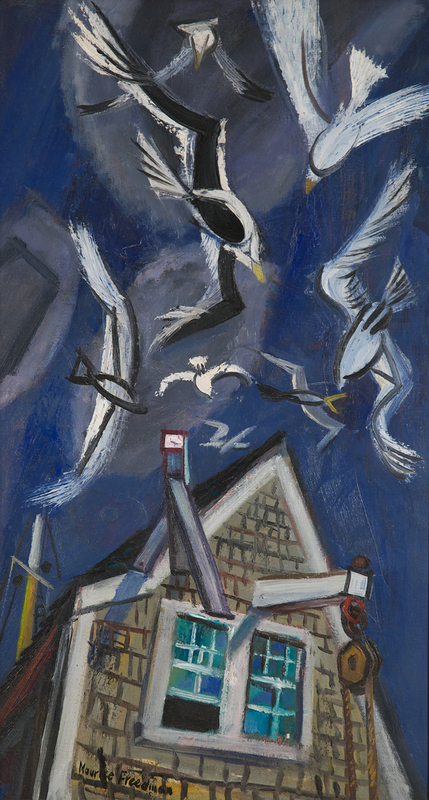 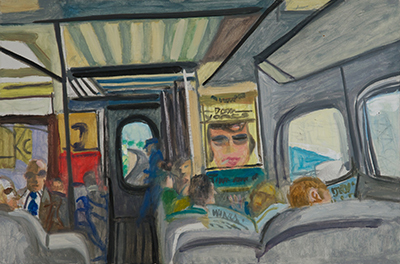 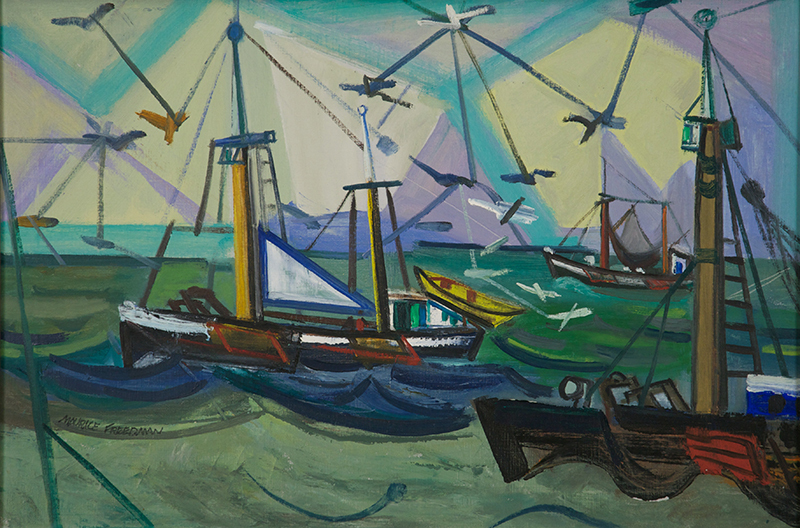 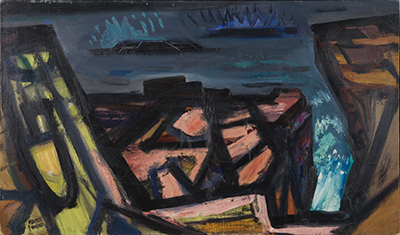 1949, gouache on paper, 15 x 22in. 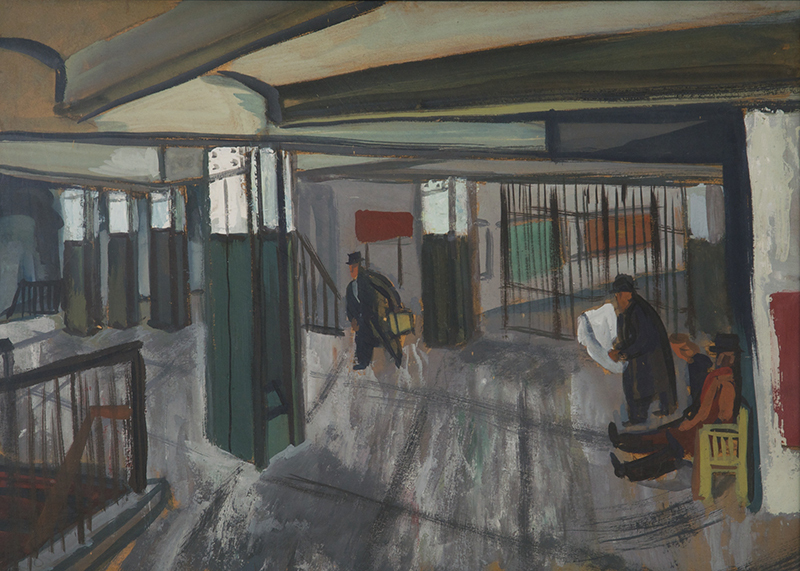 1950, oil on canvas, 30 x 20in. 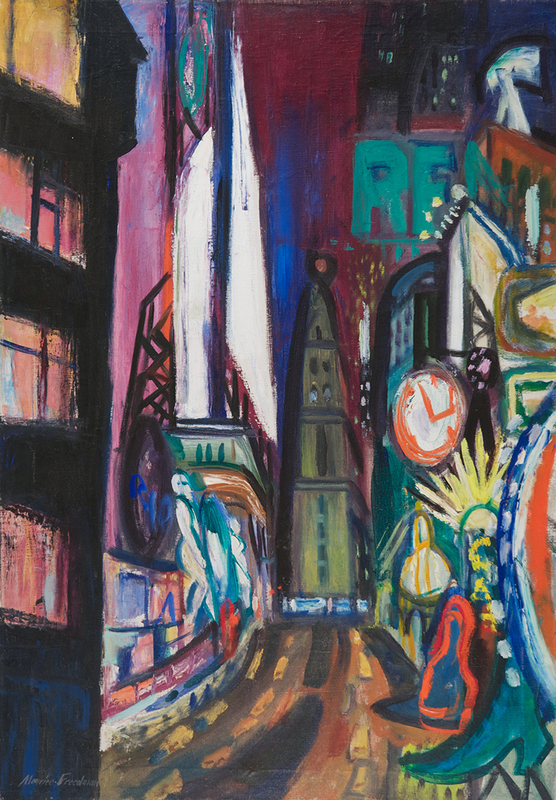 1952, oil on board, 15 x 21in. 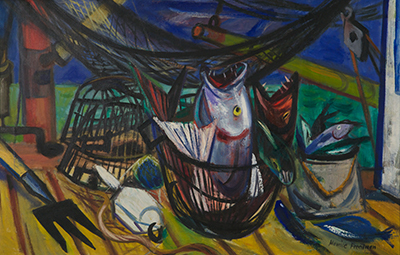 1952, oil on canvas, 22 x 34in. 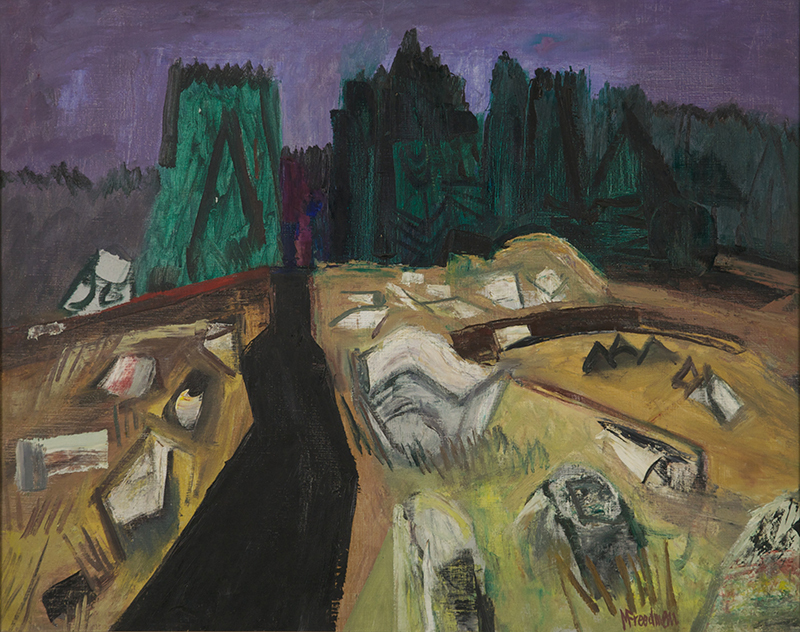 1957, oil on canvas, 34 x 22in. 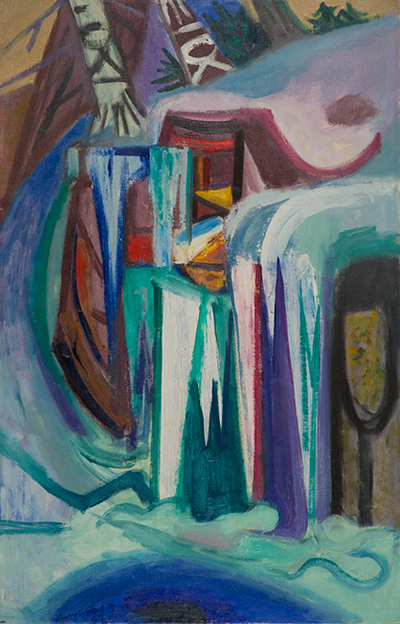 1958, oil on canvas, 16 x 20in. 1957, oil on canvas, 20 x 30in. 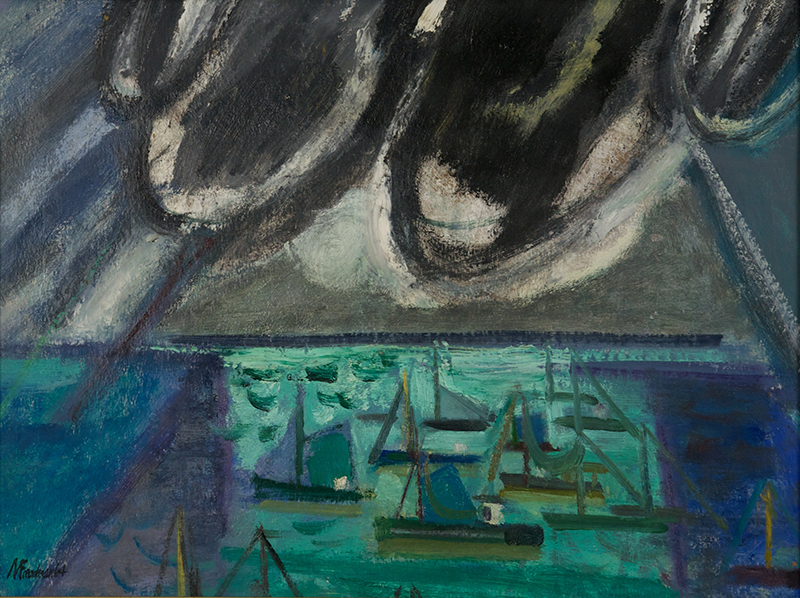 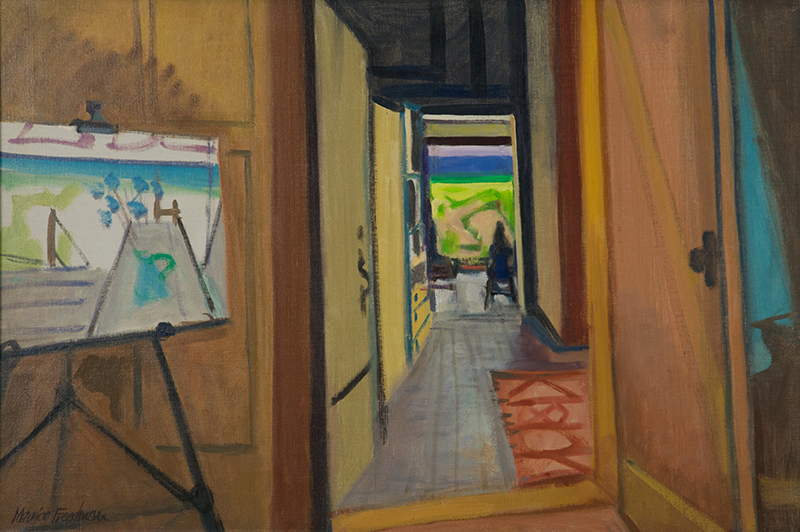 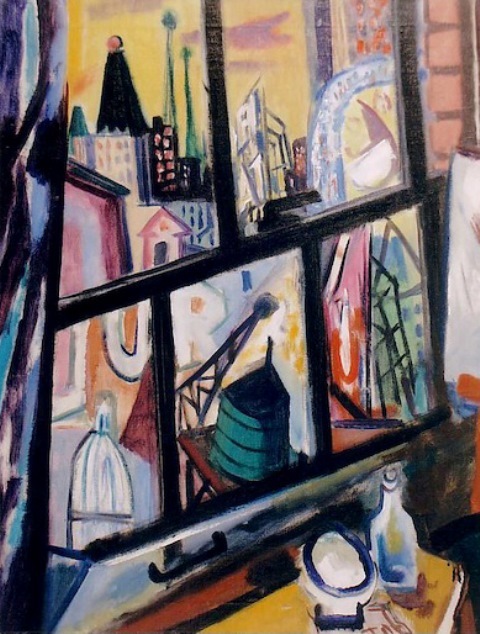 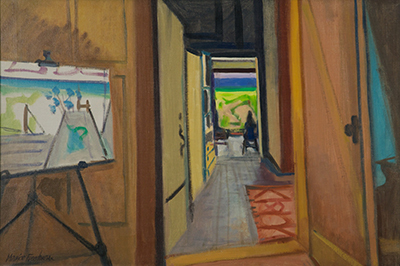 1949, oil on canvas, 30 x 24in. 1962, oil on canvas, 20 x 30in. 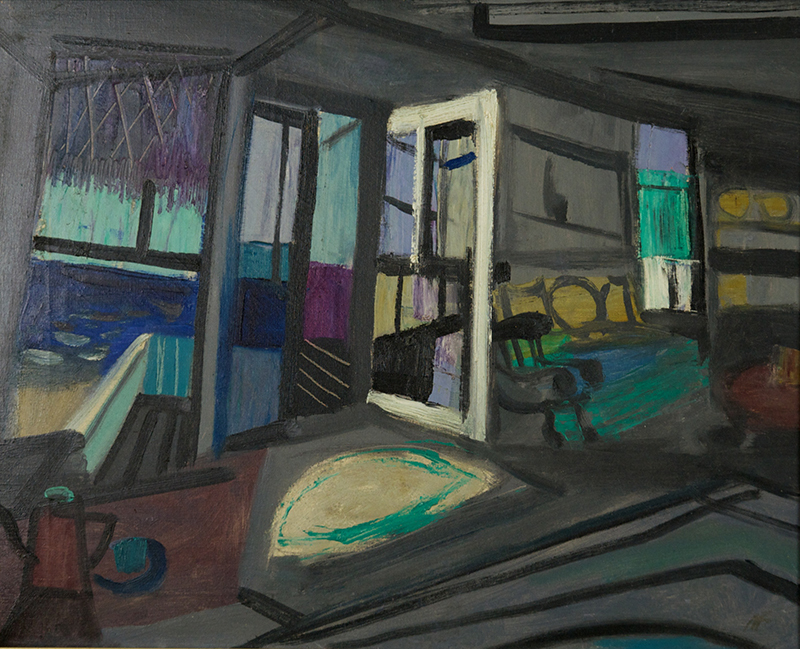 1969, oil on canvas, 20 x 30in.